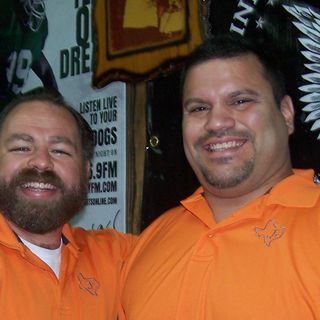 Jason Jamar of JBar Contractor's Services joins Ed and Kay on the Wake-up Show to discuss upcoming weekend events in the Highland Lakes at 7:45 AM on Thursdays. Marble Falls Soapbox Classic gets rolling soon! Up, Up in the Air With JBar and Horseshoe Bay Resort! What's going on at Lakeside Park?